A fan portrays Genevieve as a queen in a painting. 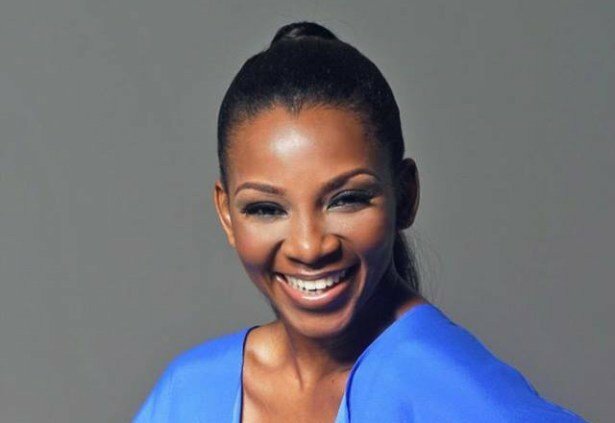 Ace Nolywood actress, Genevieve Nnaji has received a spectacular gift from a doting fan. The actress who has been away from the country for months now, on a work trip, took to her Instagram page to gush over the gift. She obviously couldn’t keep quiet about the gift as she poses beside it and posted pictures of it on IG.This, of course, isn’t without a note of appreciation.